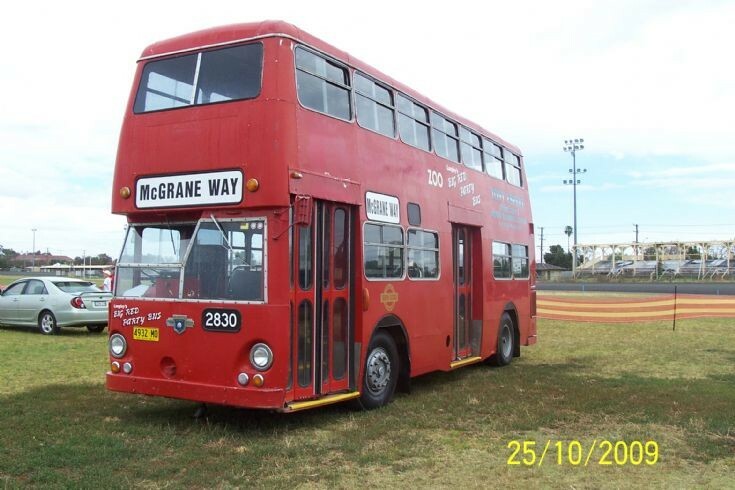 One of two Leyland Atlanteans Dubbo bus and coach operator, Langley's, owns! Taken by me today at the Dubbo City Motor Show at Dubbo Showground! Added by Michael Langley on 14 June 2010.